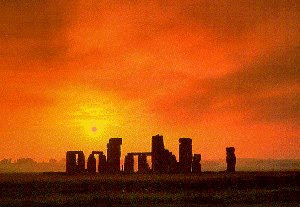 Stonehenge is an ancient prehistoric site which may have been a place of worship and celebration at the time of Summer Solstice for thousands of years and is seen by many as a sacred site. 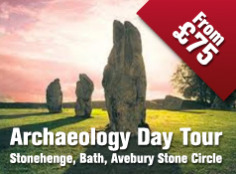 English Heritage is pleased to provide free Managed Open Access to Stonehenge for Summer solstice 2017 and ask that if you are planning to join us for this peaceful and special occasion that you read the Conditions of Entry and the information provided on the following pages before deciding whether to come. 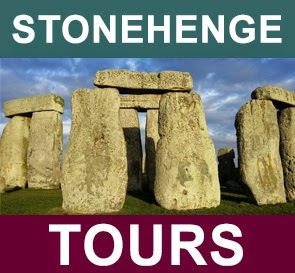 These are written to ensure enjoyment and safety for everyone attending summer solstice at Stonehenge. Following recent terrorist related incidents across the UK, additional security measures will be in place at Summer Solstice this year. We are working closely with Wiltshire Police to ensure the safety of all visitors and, as a result, only small bags (approx 30cm x 25cm x 15cm) will be allowed into the Monument Field and searches will be conducted. We strongly advise you to only bring essential items and thank you in advance for your patience. Parking is limited and charges apply (see Travelling to Solstice for details). We strongly recommend travelling by public transport or arranging to car share with friends or through Liftshare . 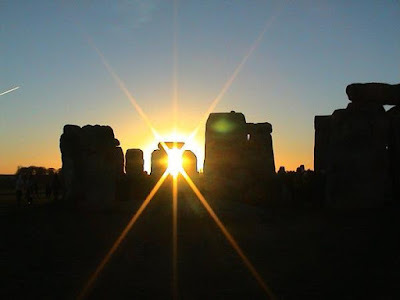 For further details and information to help you plan your journey, including details of local accommodation and other helpful advice for Summer Solstice at Stonehenge, follow links below. Follow @eh_stonehenge on Twitter for live information during the summer solstice.